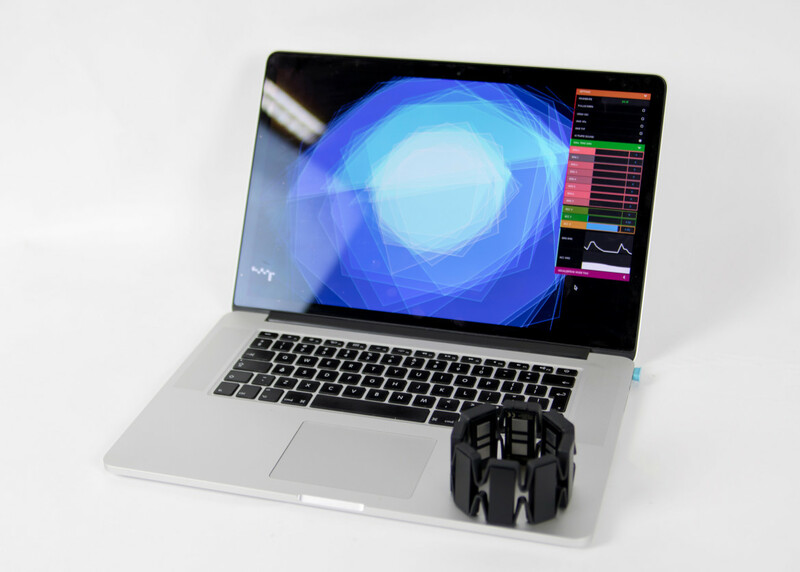 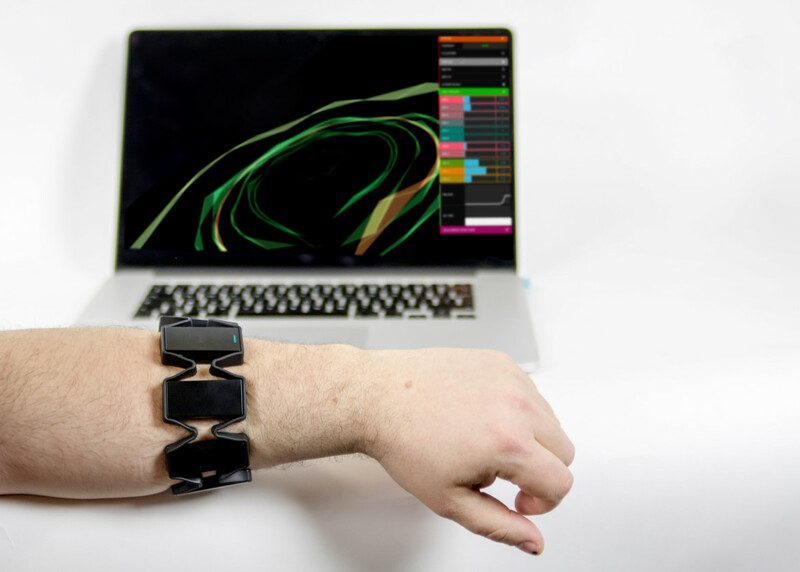 BYO is an open-source software that allows to visualise, sonify and manage real time bio-data using the Myo armband by Thalmic Labs. 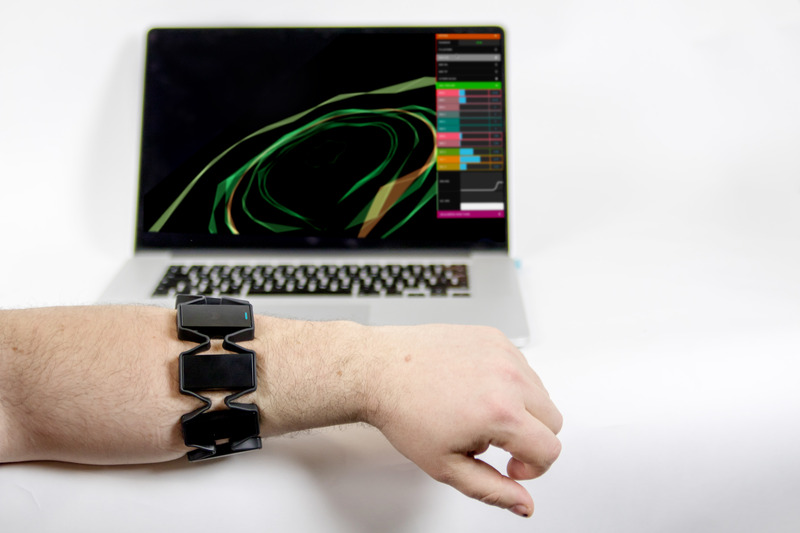 The aim of this project is to create a system able to visualise and sonify the arm’s movements in real time during a performance, could that be sport, art, music or generally any physical activity. 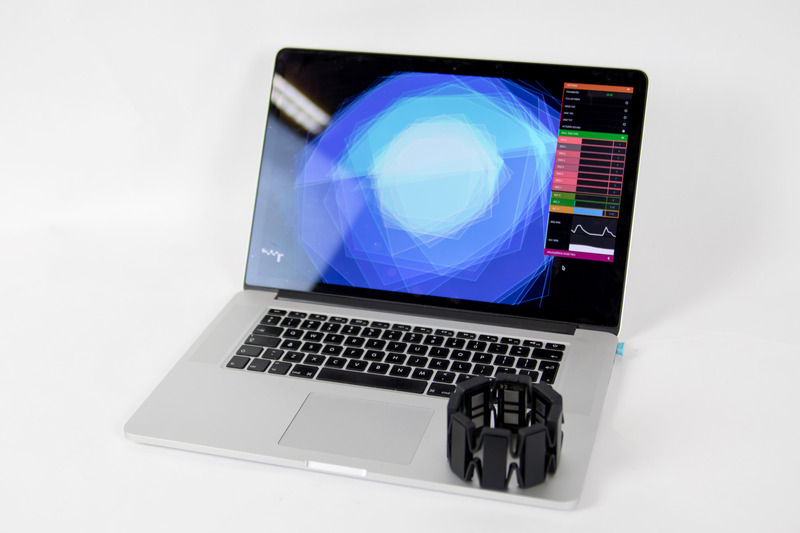 BYO can stream data via OSC and can be combined with other systems such as Max MSP, PD, Wekinator to augment the performer’s expressive possibilities.